Breakfast is the most important meal of the day. Many people skip this most important meal, though. This may be because you ran out of time, in the interest of reducing calories, or because you’re just not hungry. One of the best ways to trigger your body’s hunger response is to have some bitters or lemon water. In the morning squeeze half of a small lemon into an 8 ounce glass of water and sip it as you get ready for your day. Also good: unsweetened coffee or green or black tea or my favorite: Swedish Bitters. Just a splash of bitters in one ounce of water will get your digestion going quite quickly. Wanting to reduce calories/lose weight: it has been found that a nourishing, filling breakfast is very helpful in setting the day for healthy eating and will help stave off binge eating later. When you eat a nutrient dense diet with an adequate amount of healthy protein, good fat and quality fiber in it you will stop the cravings for fat and sugar that can drive a person to eat a candy bar and soda at 10 am. As for the running out of time part I have some ideas for you. 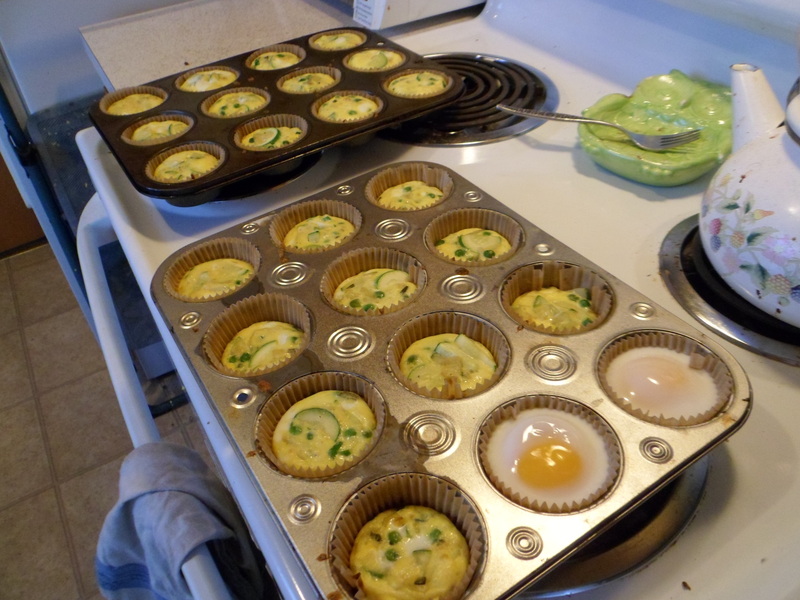 1) Omelet muffins: These little babies are delicious and really quick to grab and run out the door with. You can even freeze them and thaw overnight to heat in the toaster oven in the morning. Omelet muffins as well as ‘baked eggs’: just crack an egg into a muffin liner and bake along with the muffins. Delicious! 2) Soaked oats: the night before: place 1/4 cup steel cut oats per person into a glass container, add twice as much water as oats to the container and also add about one tablespoon whey or raw milk. Nuts and dried fruit can also be added. Leave the lightly covered container (a dishtowel works) on the counter overnight to get a mild amount of fermentation that helps pre-digest the oats. Steel cut oats usually take quite a long time to cook, but this method means that in the morning you can add a bit more water to your oats, put them in a pot on the stove and heat through (about 5 minutes). Add milk, butter and honey to taste. Packed with protein, fiber and delicious flavor! 3) Baked Oatmeal: see Jenny’s recipe here for this incredibly tasty and filling breakfast. We make an extra large pan on the weekend and then have leftovers for running out the house in the morning throughout the week. You can reheat if you like, but we like it cold. 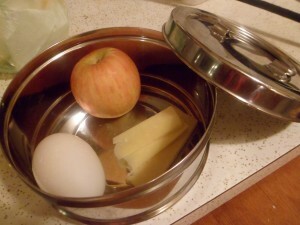 4) Hard boiled eggs, slices of raw cheddar and apple slices. We especially love duck eggs in our house and my husband will often boil up half a dozen at a time for this great on-the-run breakfast. Add an ounce of raw cheese and organic apple slices to round out your meal. Duck egg (very large), organic apple (very tiny), grass fed cheddar. 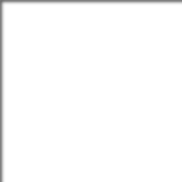 5) Homemade fruit and nut bars: here is a template for making your own. I often have one of these with a glass of raw milk for my on-the-go breakfast. 1) Scrambled eggs with grated cheese (we like to grate grass fed cheddar and put it in a container in our fridge for convenience) and frozen peas: put some grass fed butter in a pan, heat on medium high. While your pan is heating crack two pastured eggs per adult or one egg per non-ravenous child (ravenous children definitely deserve two eggs as well) into a bowl, beat eggs together with a fork, salt and pepper to taste. Place eggs, 1/4 cup of frozen peas per person and one tablespoon of cheese per person in the pan and scramble with a fork. Stir until the egg is no longer runny and serve with sauerkraut or another fermented veggie. 2) Precooked quinoa or rice that has been stored in the refrigerator can be made into a really delicious, quick hot cereal in the morning. Per person: Place 1/2 cup pre-cooked grain, two tablespoons raw milk, 1/2 tablespoon dried fruit in a thick bottomed pan and heat over medium, stir together for about five minutes then add a pat of butter, a pinch of cinnamon and a splash of maple syrup and enjoy! I never watch what I eat until now I’m a mom of two school-age kids, I do want them to have a good start in the monirng. Our schooldays breakfast menus include:- hot steel cut oatmeal w/ flaxseed meal & drizzled w/ raw honey- multigrain toast drizzled w/ raw honey- “made from scratch” blueberries pancake w/ flaxseed meal- 1/2 avocado sprinkled w/ course salt & lime juice- bran flax or plain multigrain cheeriosOne of the above plus the following to complete one breakfast:- 1/2 hard boiled egg- low fat milk- 1 serving of fruitI hope this is a dietician-approved menu but certainly moms-approved :). Keep rotating these every weekdays I do feel like I’m running out of ideas!Enjoy your blog very much, particularly like your portion control. Keep up the good work!